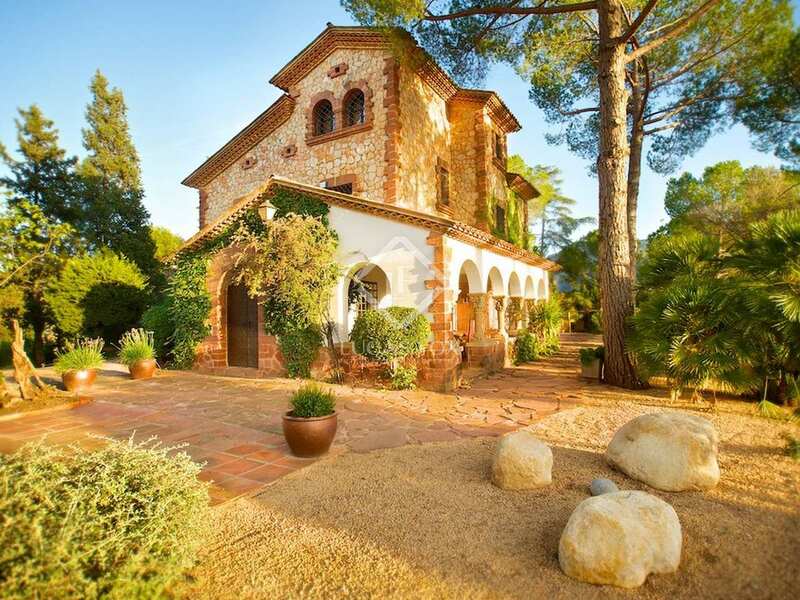 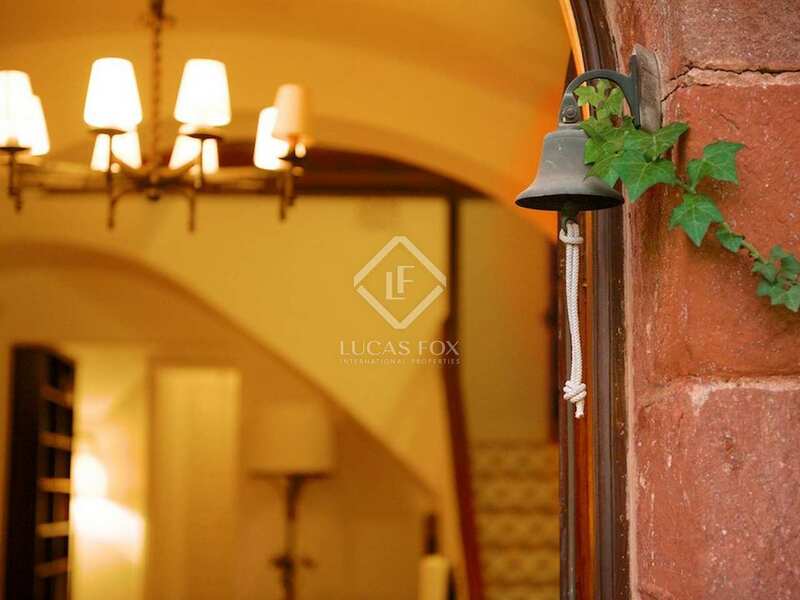 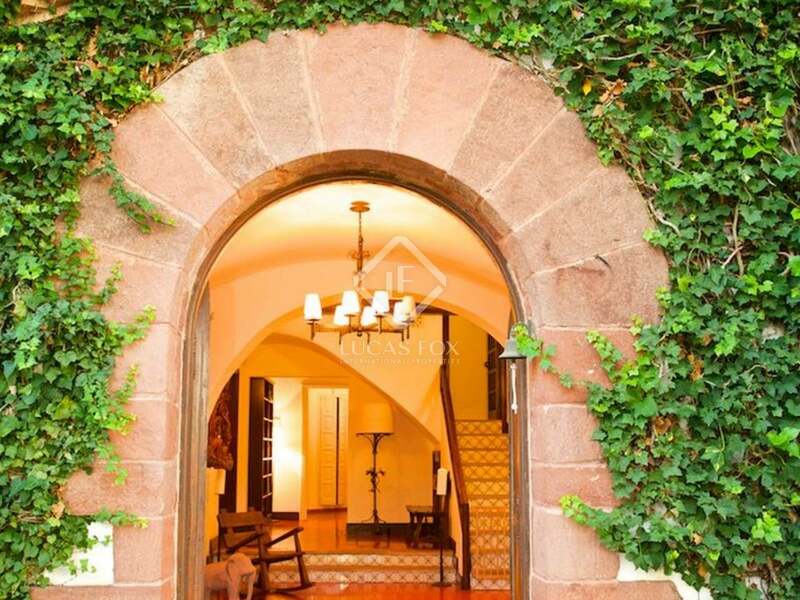 This excellent traditional Spanish country house for sale is situated on a hill with terrific views over the cava (Spanish champagne) and wine making region of Penedès. 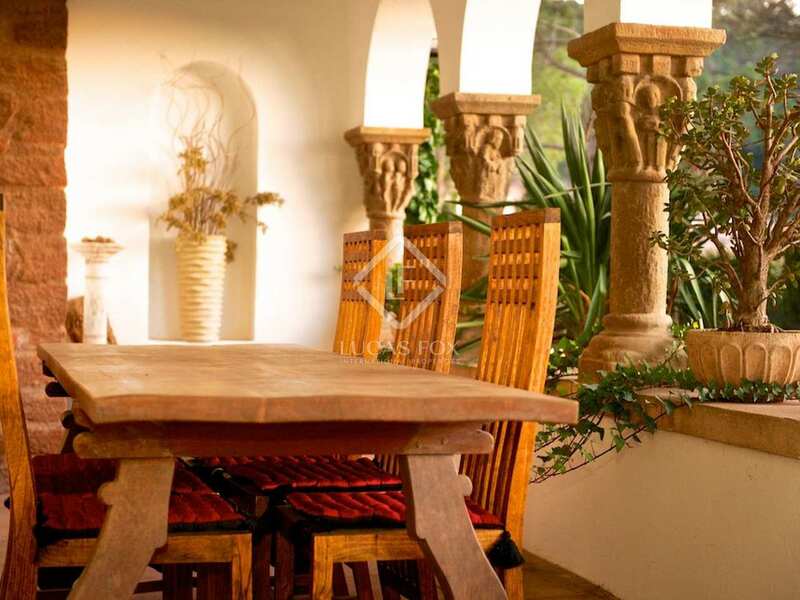 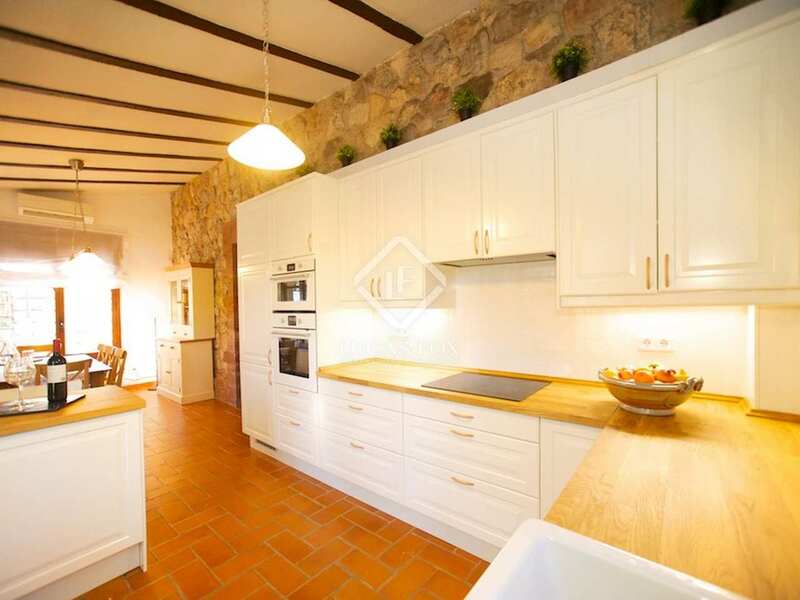 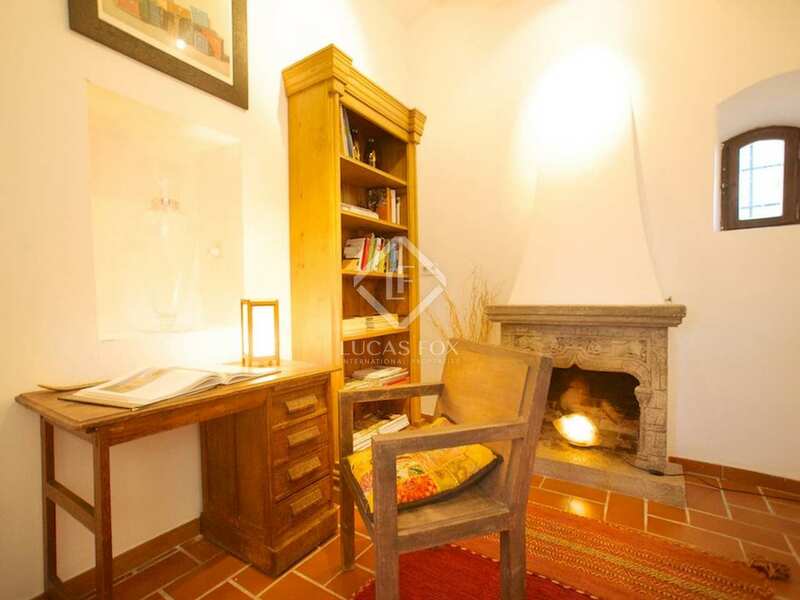 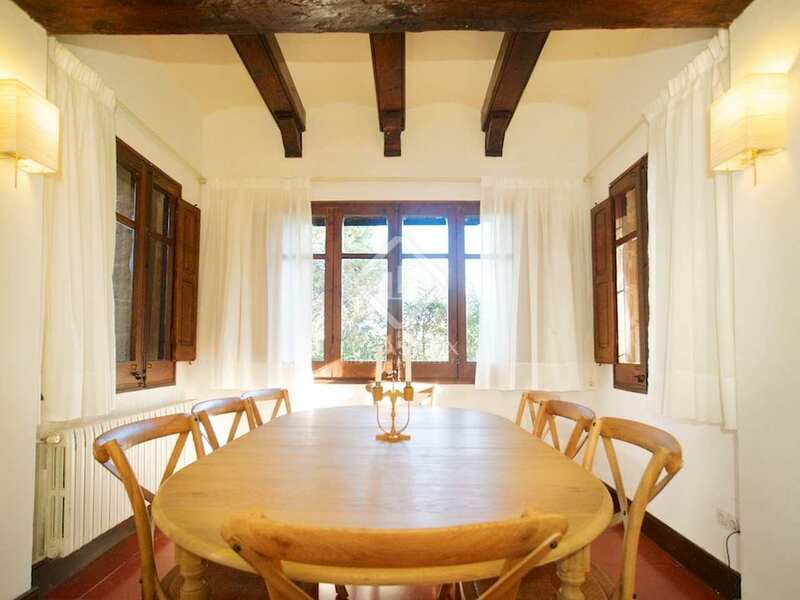 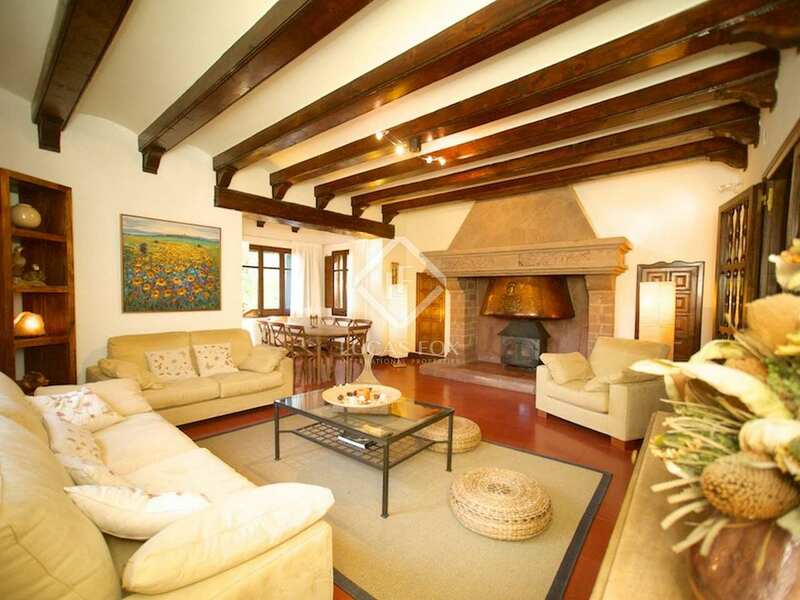 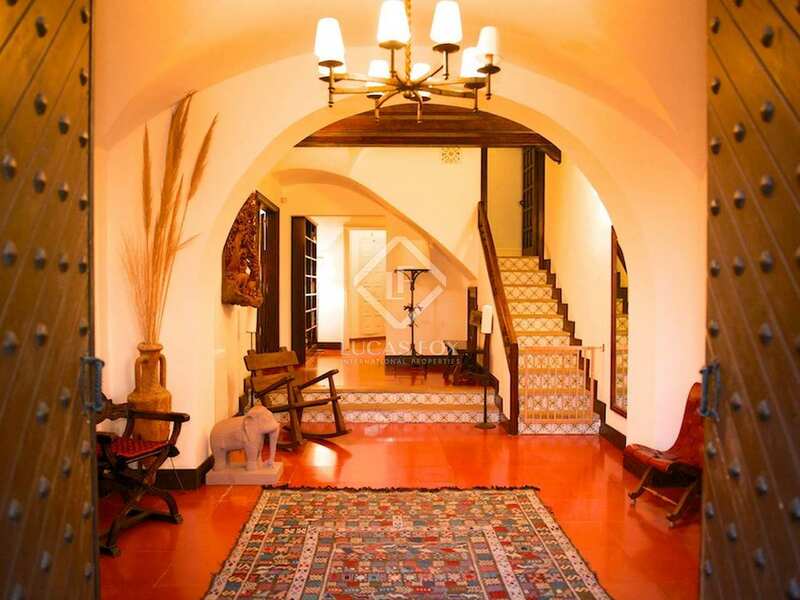 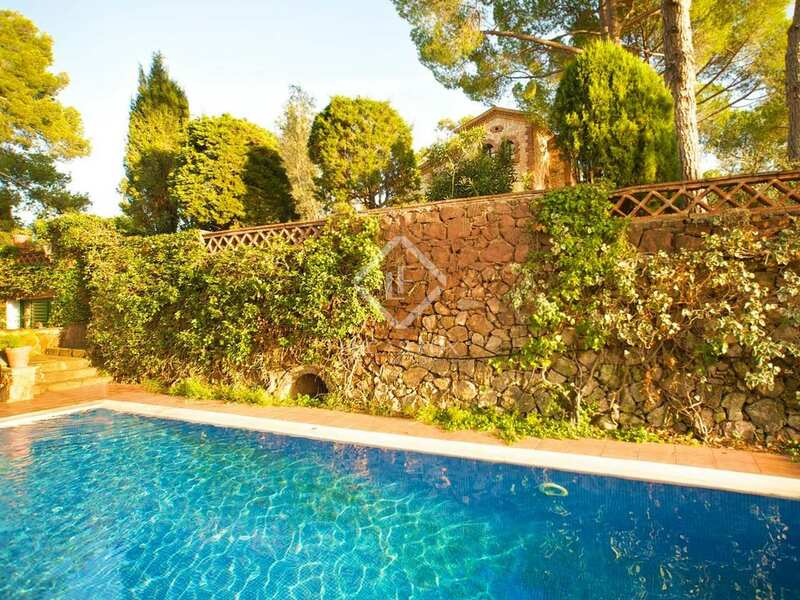 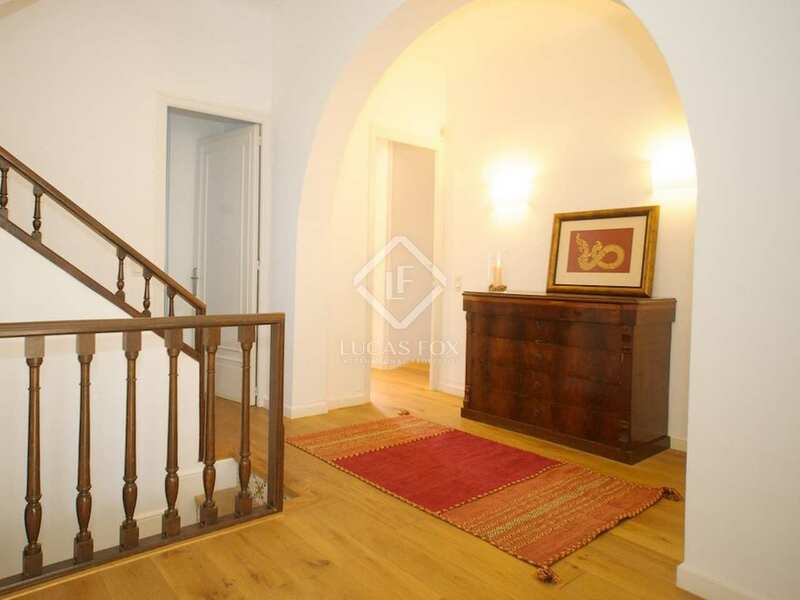 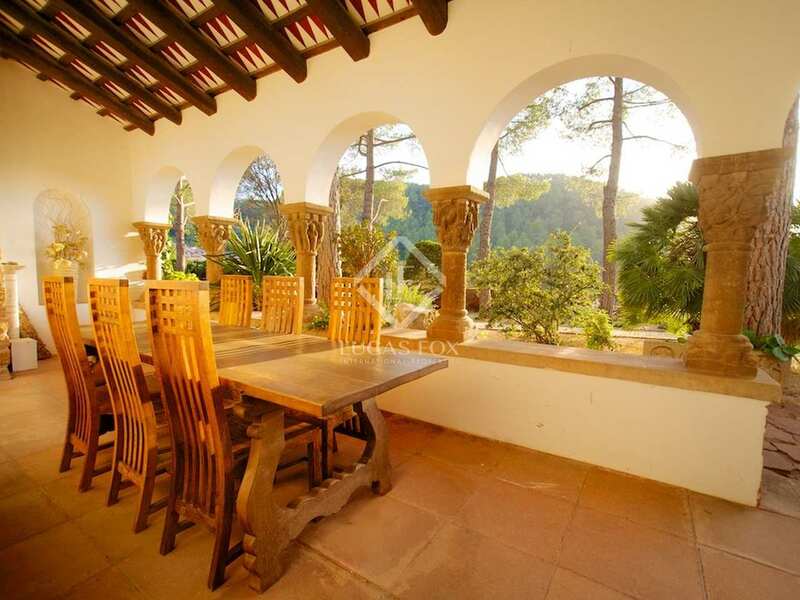 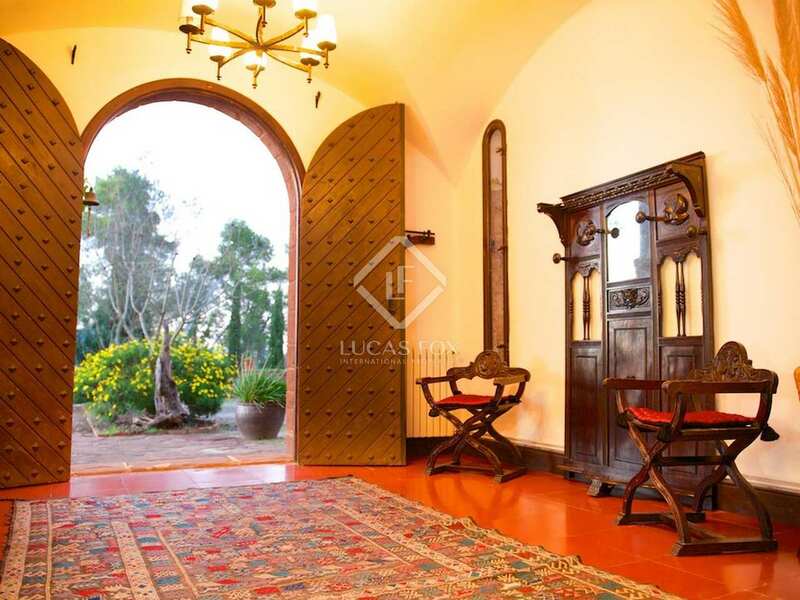 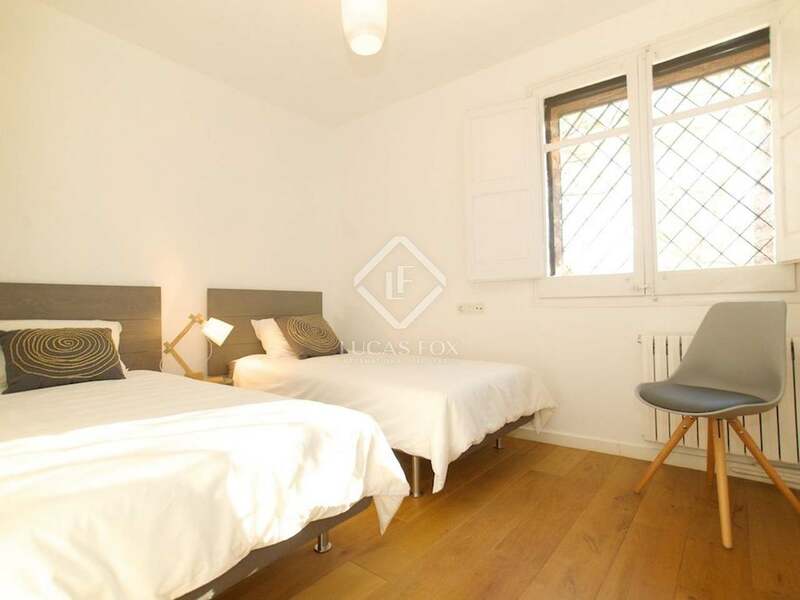 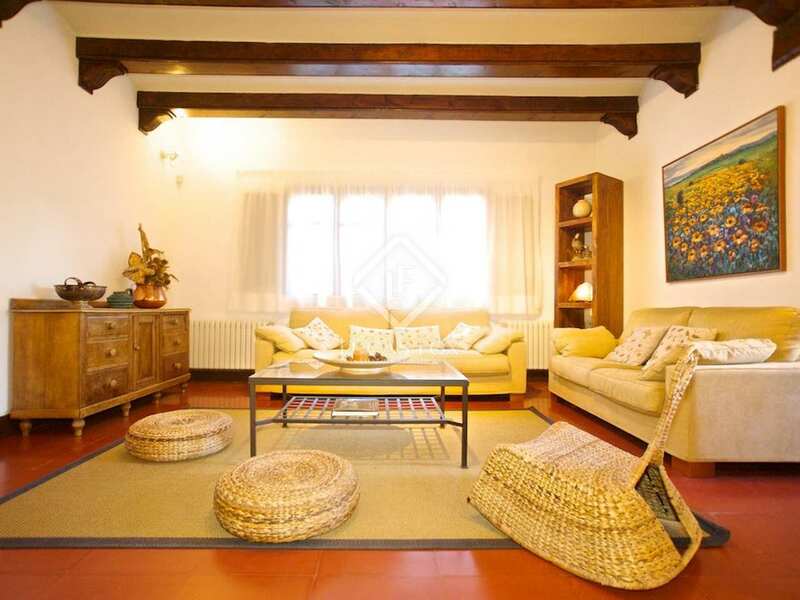 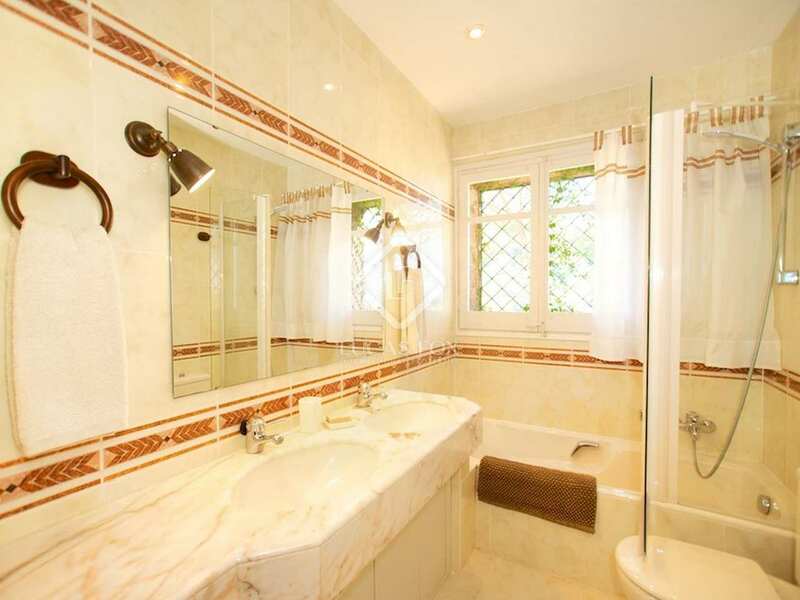 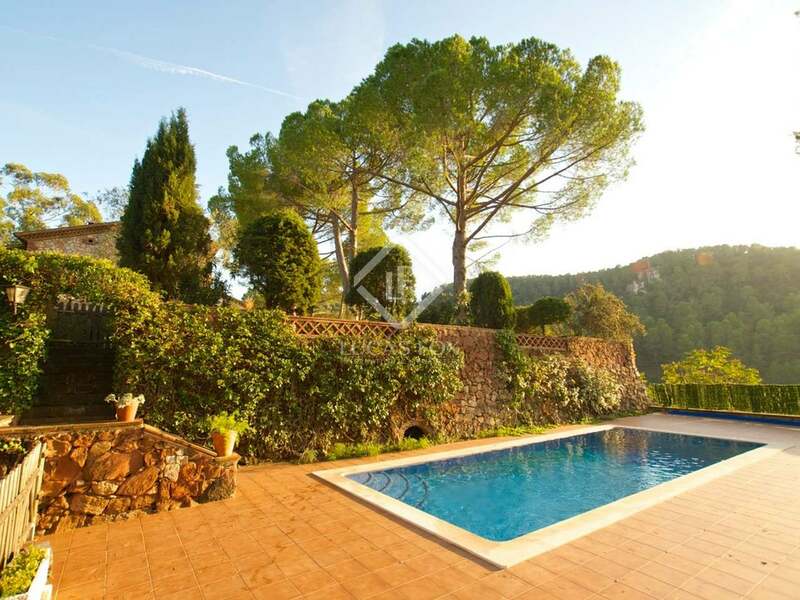 The property is within easy access of Barcelona and its international airport. 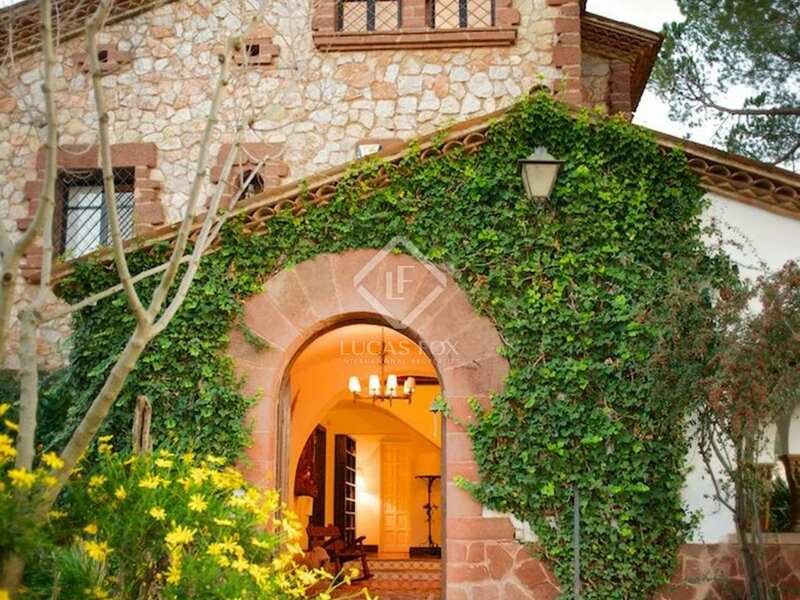 The 335m² house is set on a large 7,000m² plot with a swimming pool and amazing sunset and sunrise views over Montserrat and the Penedès vineyards. 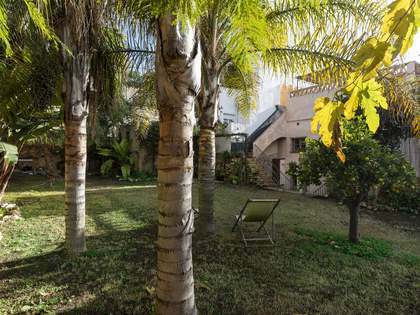 The plot is big enough for a garden, keeping horses or even building a guest house of the same size. 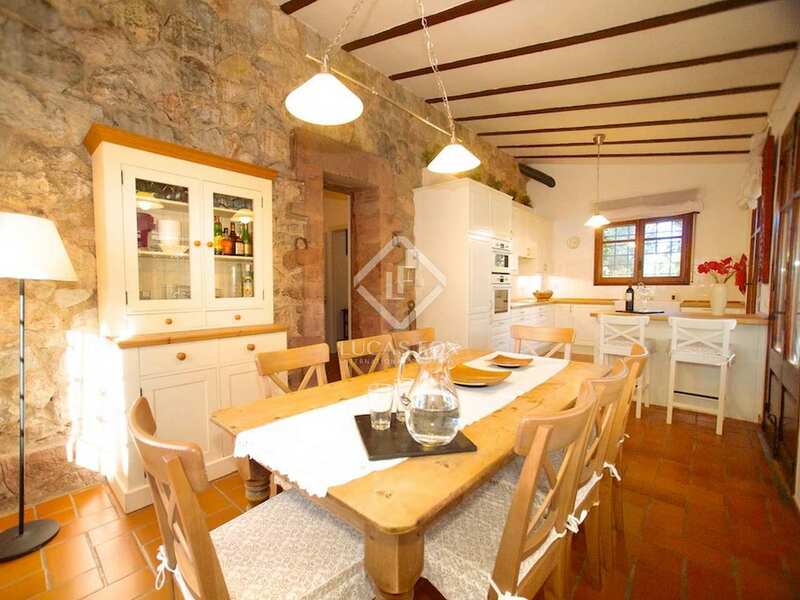 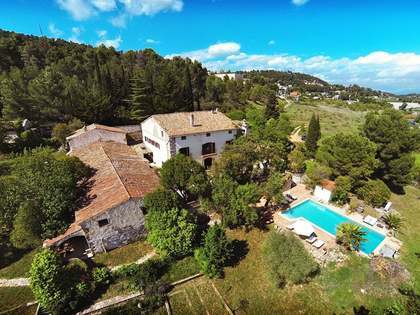 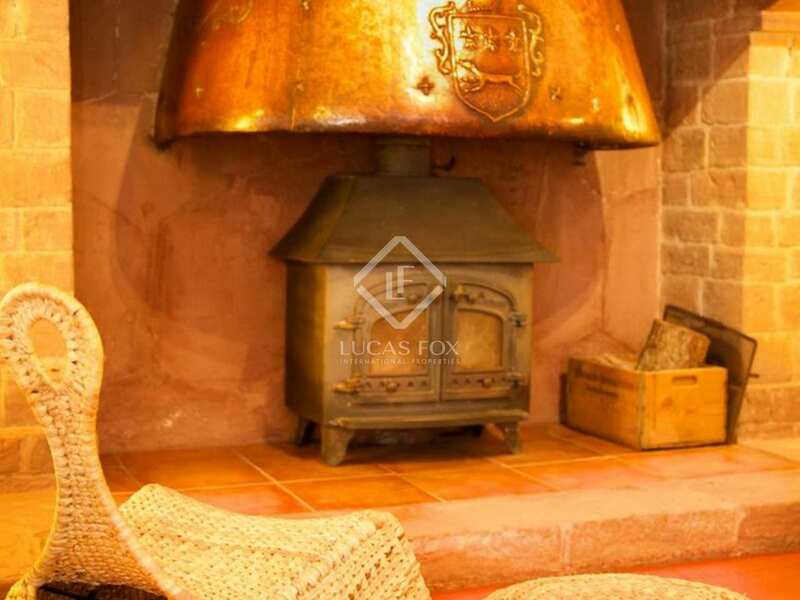 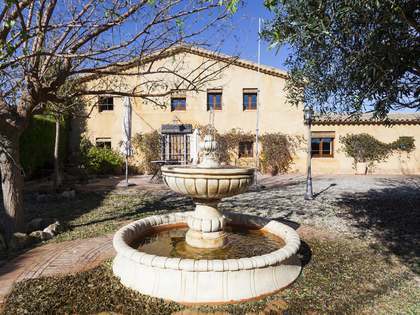 The property is located in a small village on the border of the areas of Penedès and Baix Llobregat, 30 minutes from Barcelona. 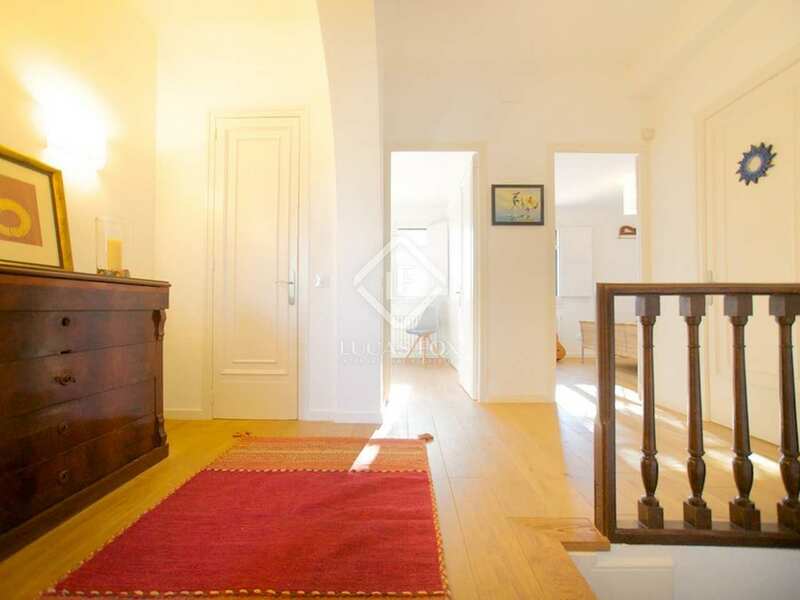 It is close to all local amenities, including shops, schools and public transport links.